It seems when you leave it up to Bourbon fans to “craft their perfect Bourbon” they unanimously agree, wheat recipe is king! 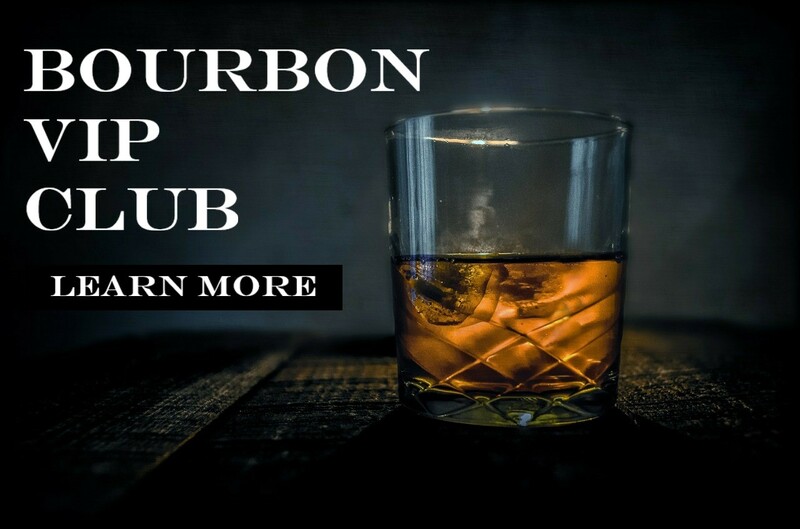 In November 2015, Buffalo Trace Distillery launched its “Craft Your Perfect Bourbon” website, in a lighthearted attempt to teach people about distilling. The interactive experience allows fans to choose their mashbill, warehouse placement, age, and proof. In just over two years, 100,239 Bourbon drinkers completed the process of “crafting” their perfect Bourbon.